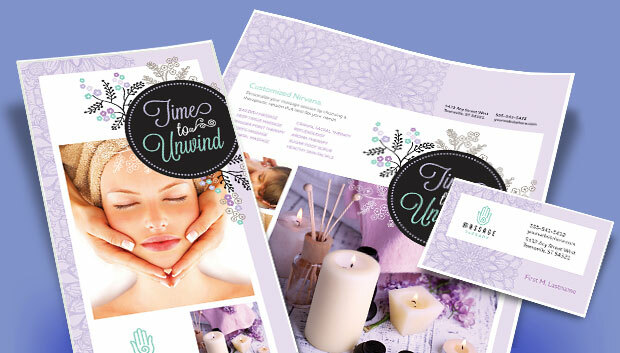 Relax and promote your massage or spa business with graphic designs that soothe. 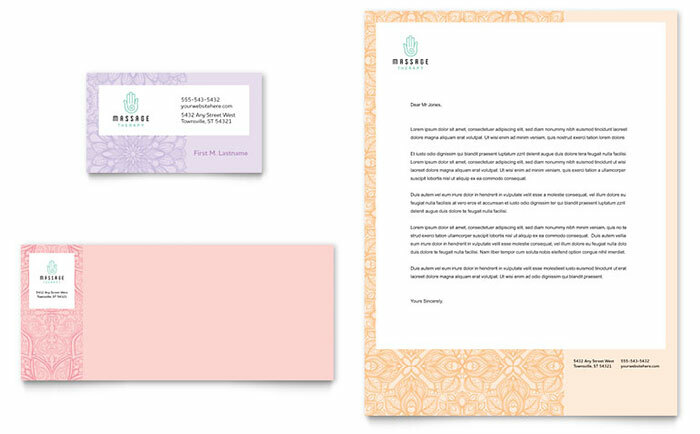 It’s easy to create professional marketing brochures and flyers quickly and affordably with StockLayouts ready-made design templates. 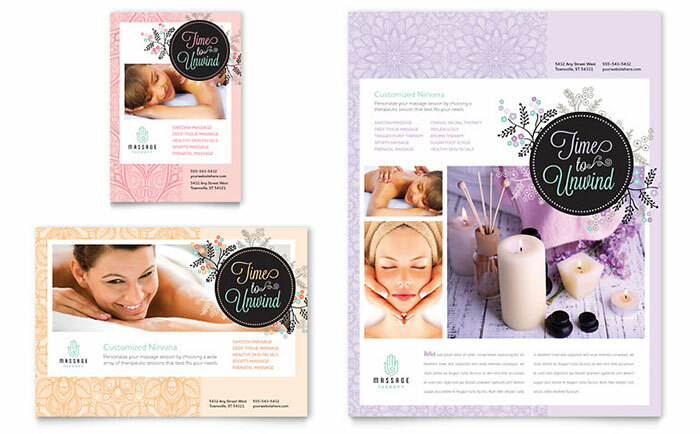 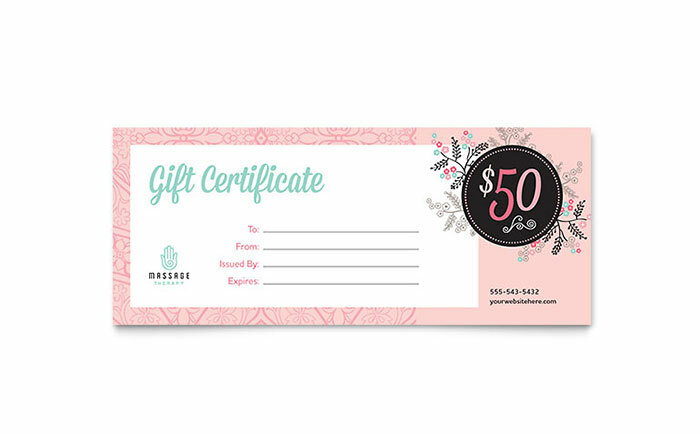 View more graphic designs for massage businesses from StockLayouts. 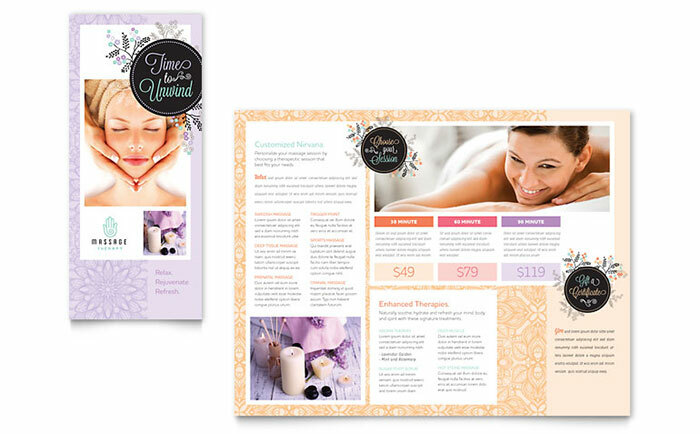 Create marketing materials for massage services with Microsoft Word & Publisher templates at LayoutReady.com.